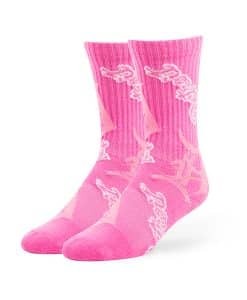 Women are born with artistic fashion statement. 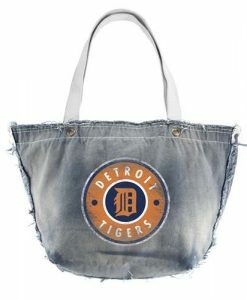 They are fond of buying and wearing clothes that can make their fashion style more amazing. 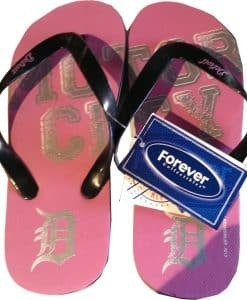 Some girls even collect clothes with different brands, colors, styles and designs. 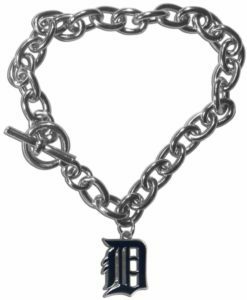 Aside from wearing fashionable clothes, their fashion is added through the use of jewelries and others. 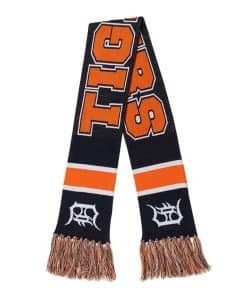 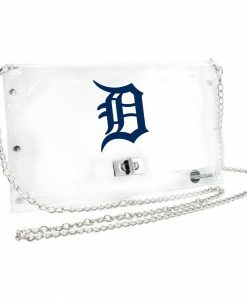 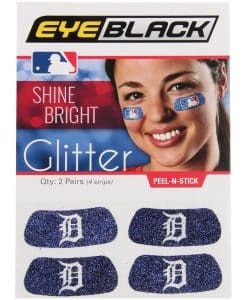 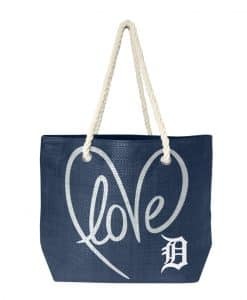 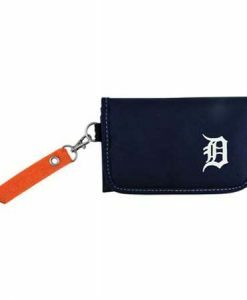 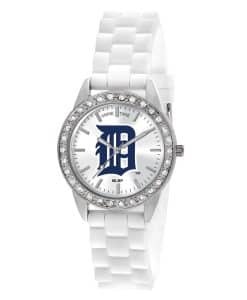 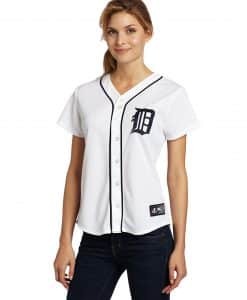 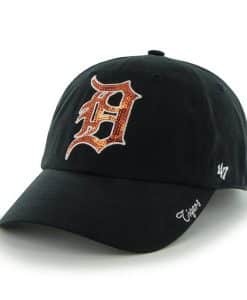 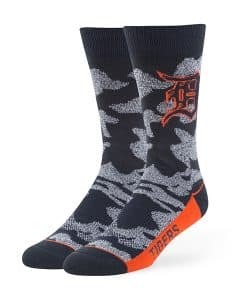 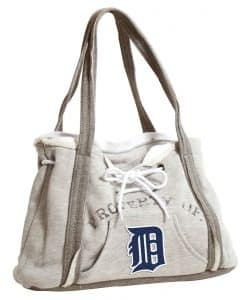 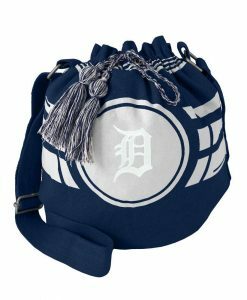 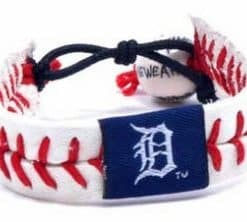 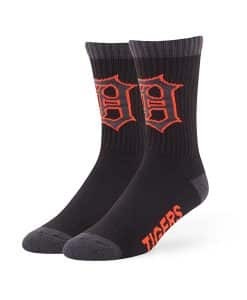 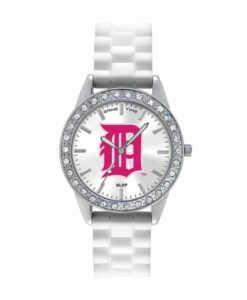 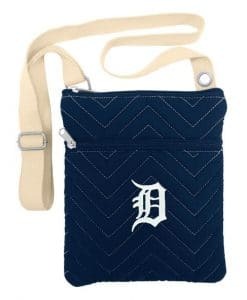 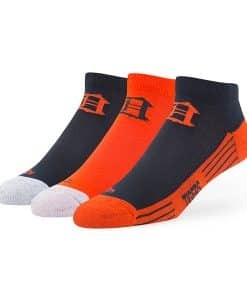 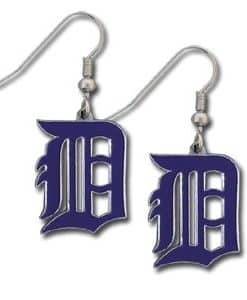 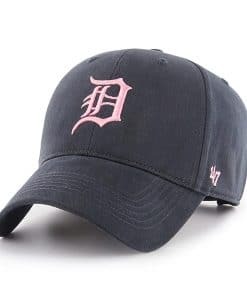 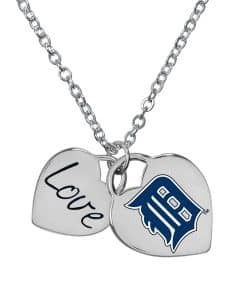 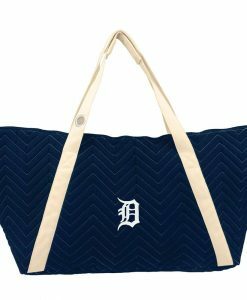 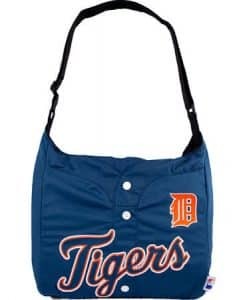 If you are one of those girls who want to improve fashion through wearing fashionable clothes, Detroit Tigers Women’s Apparel gives you the chance to choose from the huge selection of items. 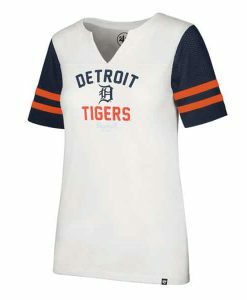 You can choose from the Detroit Tigers Women’s T-shirts, hoodies, long sleeve shirt and others. 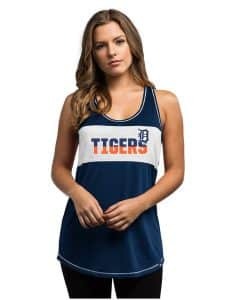 This apparel are all designed with a letter D, word Tiger and other brand designs in front of the t-shirt, hoodies, jacket and others. 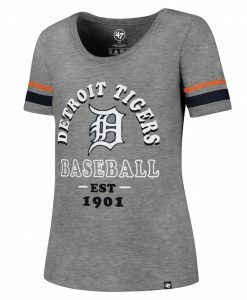 There are reasons why you need to choose the Detroit Tigers Women’s Apparel. 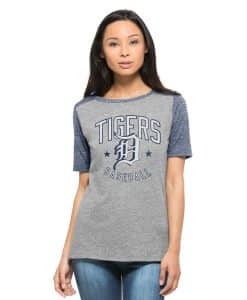 The Detroit Tigers Women’s T-shirts, Detroit Tigers Women’s Hoodie, Detroit Tigers Women’s Long Sleeve Shirt and others are specially designed for fashionable women. 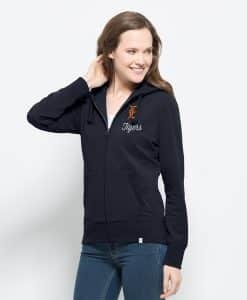 The designs are made elegant and beautiful to ensure that women will truly appreciate the brand of the apparel they wear. 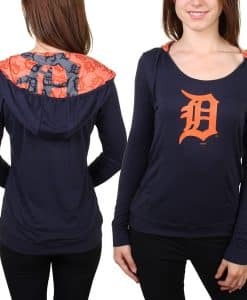 The designs embedded in every clothes in Detroit are planned well so that customers will not say that the design looks like unfashionable clothes. 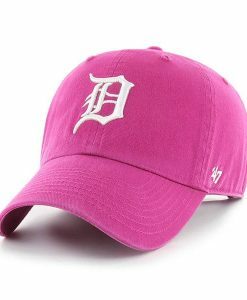 If you are a type of girl that is choosy when it comes to color of the dress you are wearing, you can choose from a variety of colors. 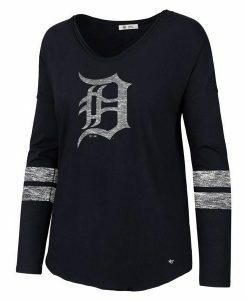 There Detroit Tigers Women’s Long Sleeve Shirt, jacket, t-shirt and hoodies with 2 colors combined colors. 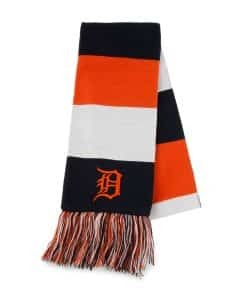 Though 2 or 3 colors are combined to make one clothe, still he designer has made sure that the end product will still look fashionable and worth wearing. 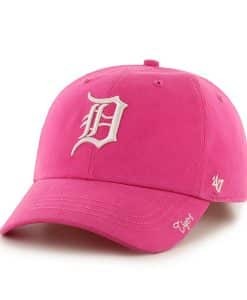 Also, if you prefer plain colors, you can also choose from the different colors available. 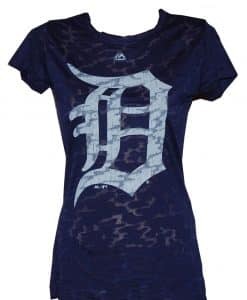 If you want a dress that will reveal your curves, you can choose from the customized Detroit Tigers Women’s T-shirts. 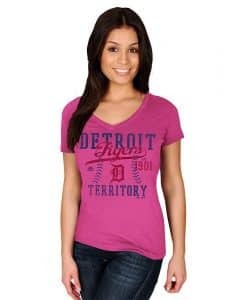 The customized t-shirts offered will surely reveal the curves and shapes of your body. 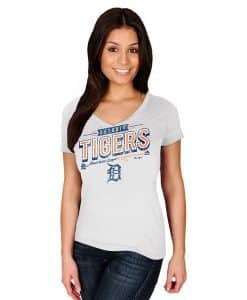 Customized shirts come in variety of colors and styles. 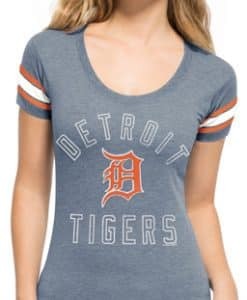 These Detroit Tigers Women’s T-shirts will definitely one of your favorite clothes to wear. 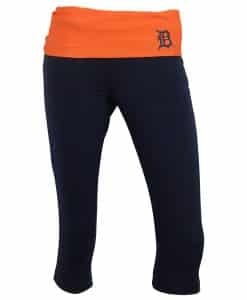 Whether the weather is cold or hot, you can choose from the items in Detroit Tigers Women’s Apparel. 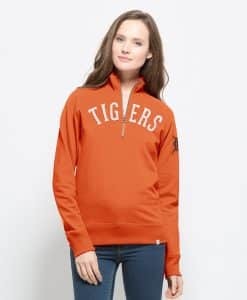 There are clothes which are suitable for any season. 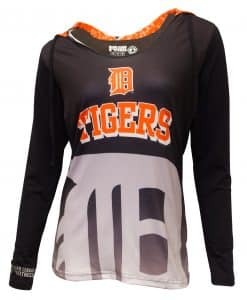 You will not feel unease every time you will wear item like Detroit Tigers Women’s Hoodie or Detroit Tigers Women’s Long Sleeve Shirt are made comfortable. 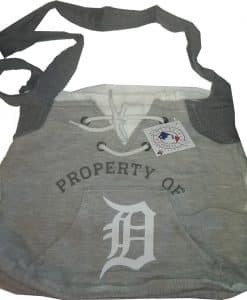 The materials used in producing such clothes are soft, durable and friendly. 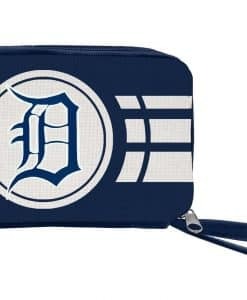 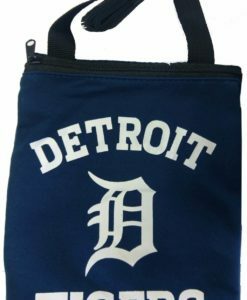 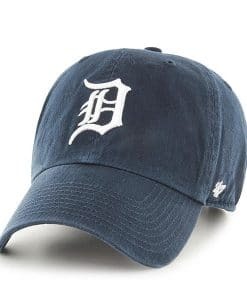 You will not feel annoyed if you are going to wear one of the Detroit items. 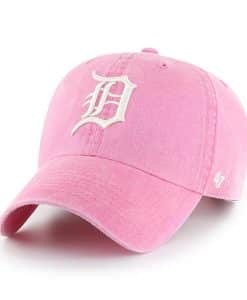 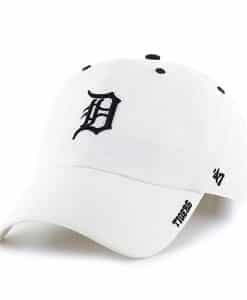 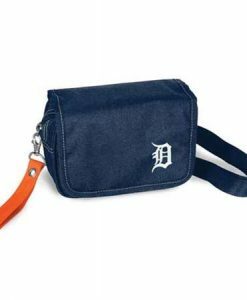 If you are looking for items that will add to your fashion style, then visiting the Detroit apparel is a good idea. 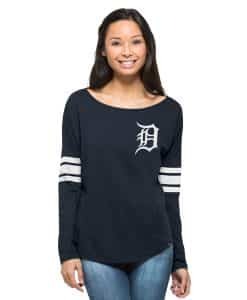 You can choose lots of clothes with different design, color, style and size. 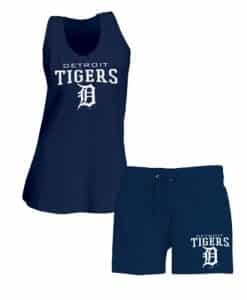 You can choose the item the fits best not only to your body but also to your fashion. 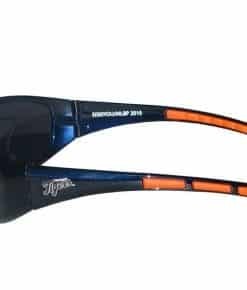 When it comes to the price of these items, there is nothing to worry about because you can have these items at a reasonable price.